For 40 years, Janice has served as a writer and communications professional for human services, cultural, educational, health and environmental organizations; foundations; authors; artists and businesses. In addition to writing fundraising case statements, op-eds, annual reports, press releases, Web content, blog posts and newsletters, she has managed major communications campaigns, placing her clients in top tier media outlets. Previously, she served as Director of Public Affairs and Special Events at the Smithsonian National Museum of African Art, managed media for the League of Women Voters’ 1988 Presidential Debates and was an award-winning journalist at the Washington Jewish Week newspaper. She has placed more than 100 of her own freelance articles in The New York Times, Washington Post, Los Angeles Times, Cleveland Plain Dealer, Detroit News, Houston Chronicle, Smithsonian magazine and Washington Blade..
A native of Cleveland, Ohio, Janice lives in Washington, D.C. with her husband Michael Allen, who is a civil rights attorney. They have three adult children. 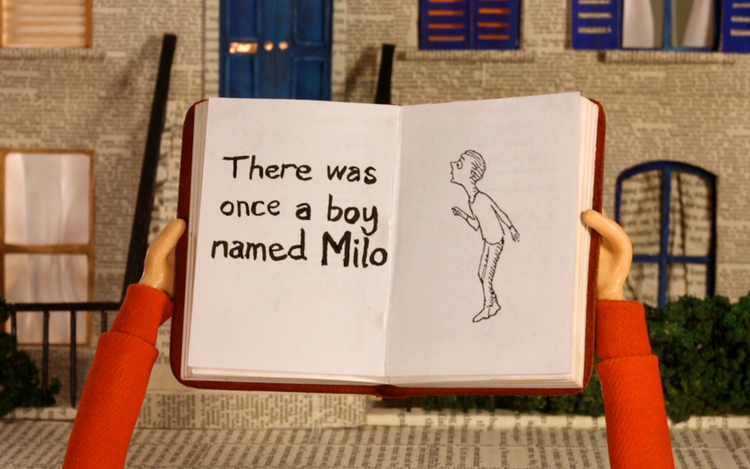 Janice L. Kaplan is producer of the documentary film, "The Phantom Tollbooth: Beyond Expectations," created in collaboration with filmmaker Hannah Jayanti. It premiered at The New Yorker Festival in 2013, has screened throughout the U.S. - at universities, schools, libraries, The Brooklyn Historical Society and Smithsonian Institution - and is available for purchase.